The time of sneak peeks (photos) and first looks about Bobbi Brown Smokey Nudes Fall 2014 Collection is coming to an end as the launch date approaches. 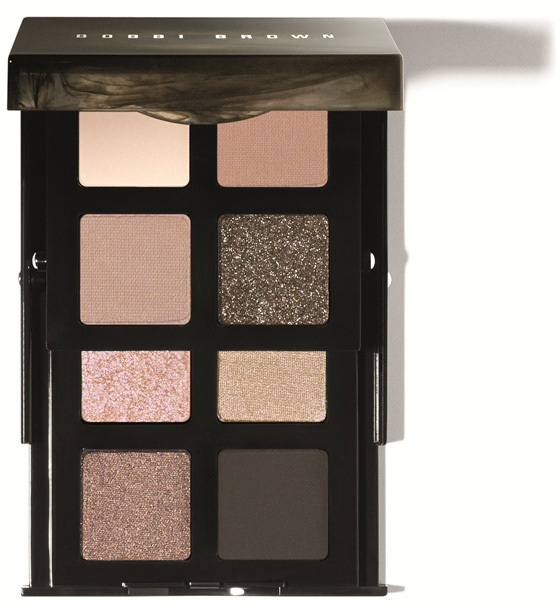 The new Bobbi Brown Smokey Nudes Eye Palette is the star product of this collection and the most awaited item as it contains classy autumnal shades that gives you the possibility to create either a smokey look or natural and day to day makeup looks. It features 8 shades in matte, sparkle and metallic finishes. Have you seen the first photos of the new Bobbi Brown Blushes for fall 2014? I shall post more info about them very soon.